Clothing, housewares, and accessories company founded in 1984 by Christina Kim with her mother, Vivian. Our guiding principle is to design well-considered products that are organic, recycled, and off the grid. 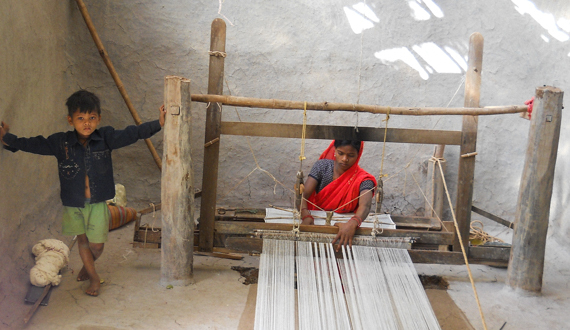 Using traditional crafts and nurturing hand skills is part of our overall effort to consume less and cherish more. The company name was a serendipitous choice, even karmic. “Dosa” was Vivian’s nickname given to her by American work colleagues when she immigrated to America. In Korean, it means sage or thinker. 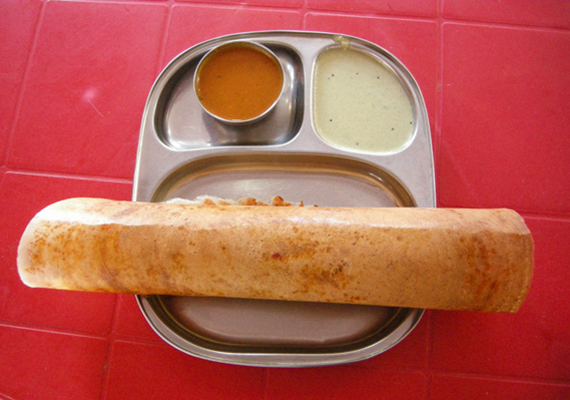 In India, it has a more playful reference as a popular and beloved south Indian food made of rice and lentil batter. The familiar word on Christina’s business cards provoked genuine acceptance when she arrived in India for the first time, immediately opening doors. Small glass objects used mainly for trade in North America, Africa, and Indonesia. Beads were the equivalent of currency, used for thousands of years in exchange for goods, services, land, and slaves. Earliest forms were made of natural materials like shell and bone, eventually moving to precious metals and stones, and then to glass. The practice of glassmaking originated in ancient Egypt and migrated to Hellenistic Alexandria, along the Lebanese coast, and eventually to Roman provinces, under whom glassmaking became a large-scale industry during the first century. Dutch trade beads first appeared in the sixteenth century. The Netherlands’ first glass factory was founded around 1530 during the flourish of glassmaking in Venice. 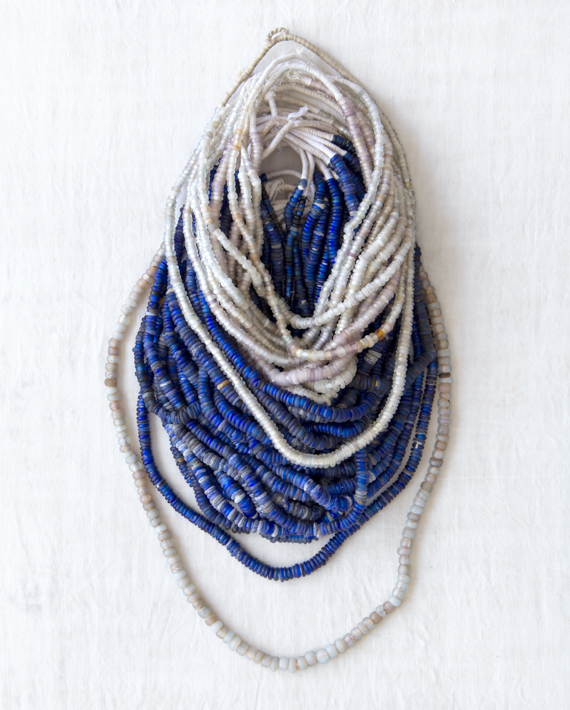 We have carried the cobalt and milky translucent Dutch trade beads since 1986. Quite often, a strand will include an ancient Roman glass bead or two.